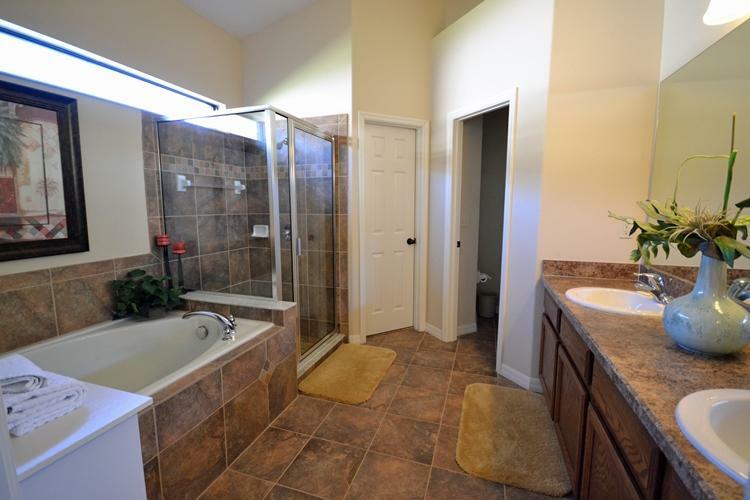 This lovely home is spacious and has lots of upgrades. There are two living rooms in Watertower Villa, the first located at the front of the home and combined with the dining area. The open plan kitchen with breakfast table and chairs looks onto the tiled family room. There are two master bedrooms with bathrooms and two twin bedrooms to the rear of the villa which share a bathroom. The pool deck has a large covered area with patio furniture, perfect for alfresco dining. Spend hours of fun in the pool and spa, pool heating is an optional extra – pool heat rates do apply. 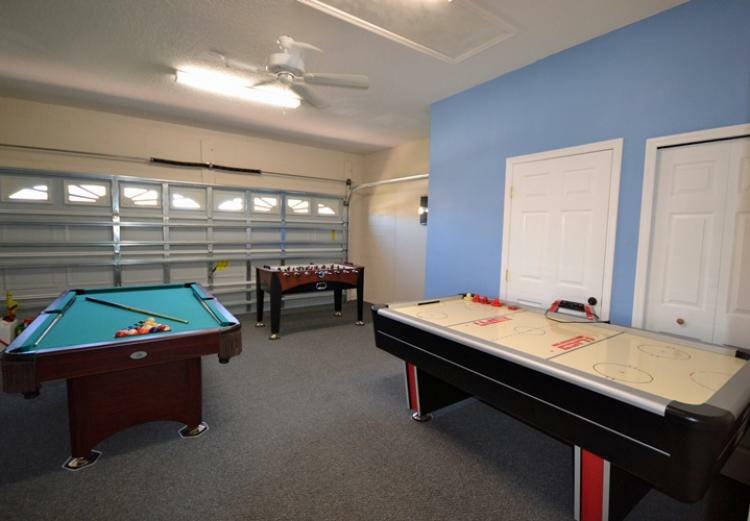 The villa also features a games room with a darts board, pool, foosball and air hockey table. 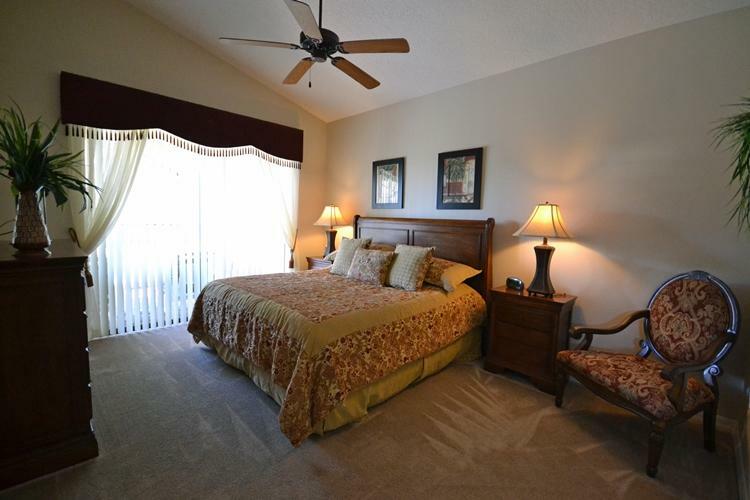 Watertower Villa is conveniently located 4 miles Sth of I-4. Free calls to US & Canada. 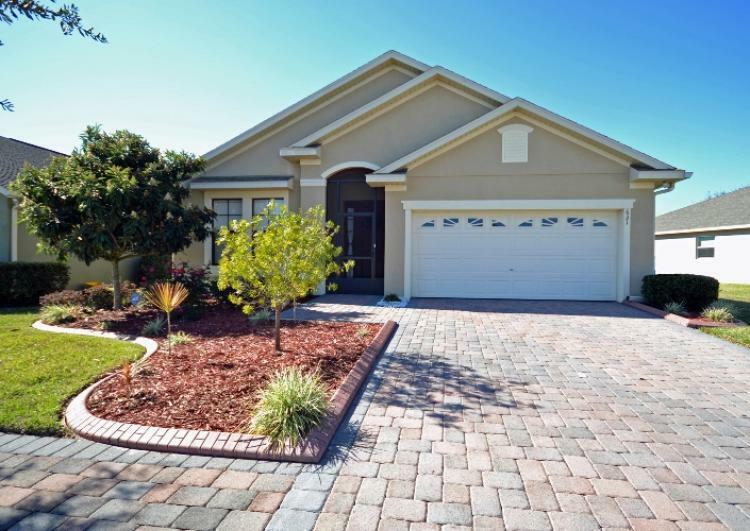 Water Tower Villa is located in a gated community. There is a clubhouse for guests to enjoy.